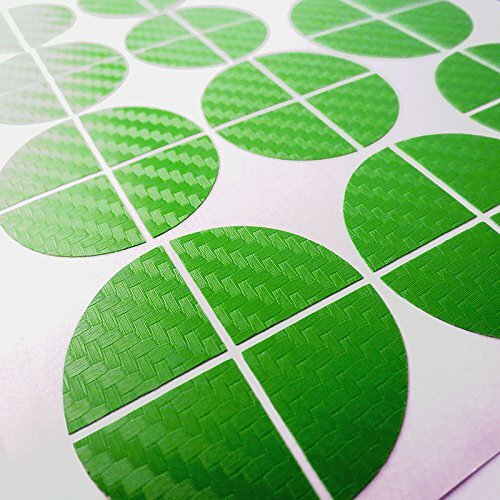 Black and Green CARBON FIBER sticker overlays. 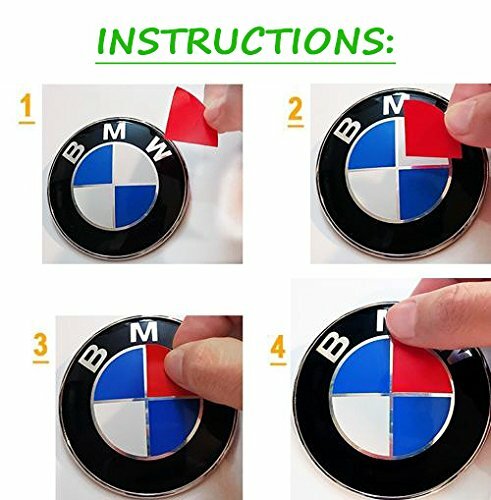 Please read the title, the description, and see the photos to learn about this product. 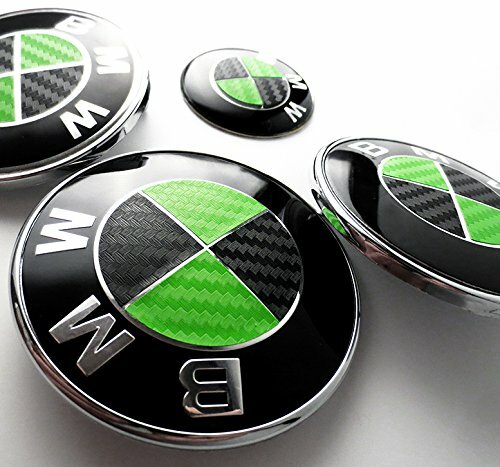 These are STICKERS, NOT EMBLEMS. 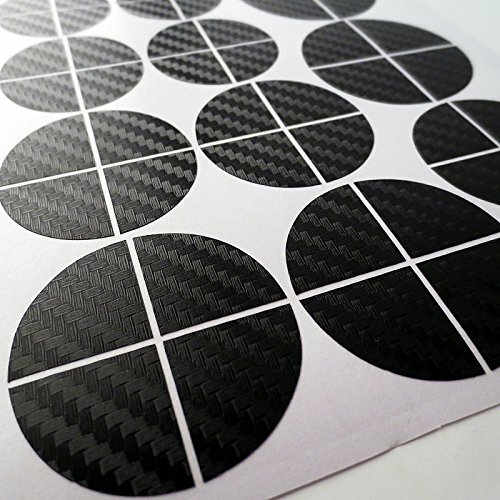 Carbon Fiber finish sticker overlays for all models of BMW. 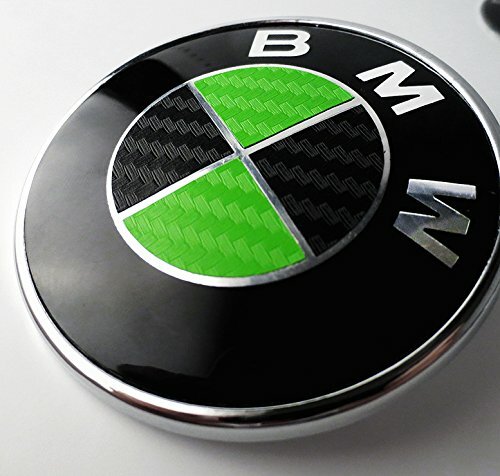 You will receive more than enough overlay stickers to cover ALL of your BMW’s emblems quads. 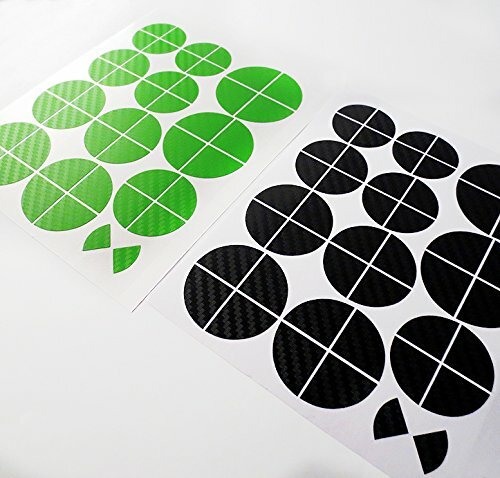 (As shown in the photos) This is a set of vinyl stickers for your hood emblem, trunk emblem, steering wheel emblem, and all 4 wheel center caps. Waterproof, weather proof. 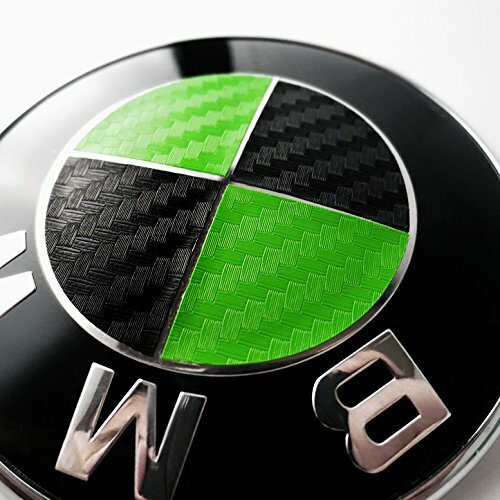 Lasts for up to 5 yearsConvert your BMW emblems and caps to Black and Green carbon fiber look.